The national conversation continues to revolve around health care and improvements in health care delivery, and often focuses on finding ways to add value and reduce cost. At Mayo Clinic, we too seek to enhance health and the way patients experience health care. Nurses are at the front line of patient care, and positioned such, we are able to understand problems and identify solutions from a unique perspective. My colleagues and I have taken on one of these problems – discharge delays. Delayed hospital discharges is a prevalent topic in research literature (see PUBMED list) and have been a cause of concern for decades. However, true understanding and methods for process improvement have lagged. Mitigating discharge delays would have important positive effects for patients, such as less chance of hospital-borne infection; and staff, including less distress with lower likelihoods of having to apologize to and appease patients and families in the face of unexpected delays. While the literature suggests remedies for mitigating delays, we could not find a simple to use mechanism for real-time tracking of delays – an important first step to explore for recurring themes and uncovering inefficiencies. 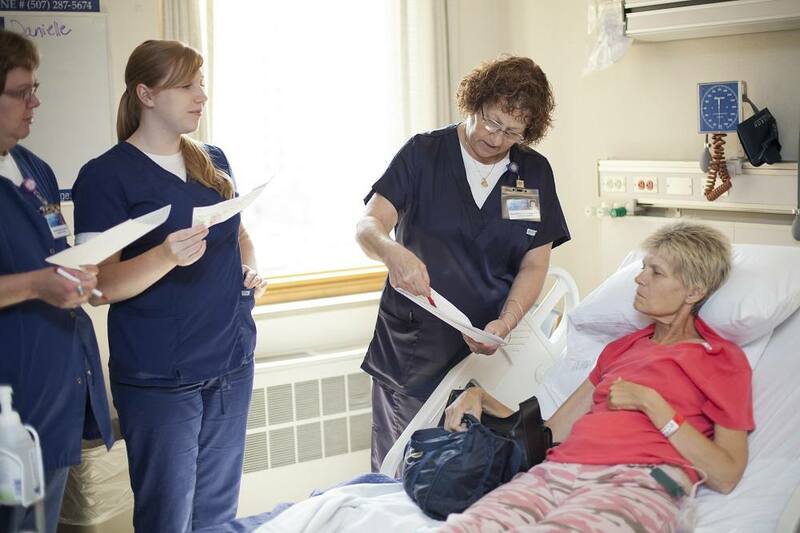 In an article published recently in the Journal of Nursing Care Quality, we describe the development and evaluation of a discharge delay tracking and reporting mechanism using the REDCap survey tool. We knew that if system inefficiencies and breakdowns could be identified, discharge delays could be addressed and mitigated. To do this step, the direct care staff needed an easy-to-use mechanism for real-time coding and scenario documentation. REDCap enabled us to collect this real-time data. During the first eight months of the project, 114 delays were reported, for a total of 23.6 days of delay. Among the patients who experienced delays, the majority of delays occurred for patients who went home to self-care, indicating that no formal, post-acute services were arranged. The length of delays ranged from 1 to 24 hours. When the onset of delays were reported prior to the discharge order being written, two recurring themes were revealed. Specialized discharge transportation needed to be pre-arranged for a certain time of day based on the receiving facility requirements, dictating a set time for discharge. Comments also revealed recurring issues that spanned several nursing units. For example, one of the community medical van service providers was cited numerous times for tardiness. One instance resulted in the inability to return a patient to their skilled nursing facility until the following day. The detailed data collected in the tracking mechanism supported a discussion between hospital leadership and the transport company, resulting in improved service. 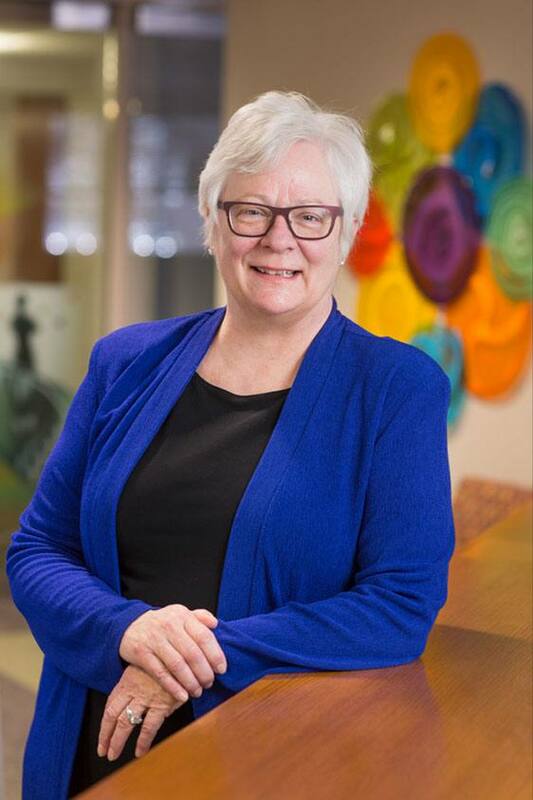 A nursing researcher at Mayo Clinic, Diane Holland, Ph.D., R.N., discusses her research in depth in a video interview on the Journal of Nursing Care Quality website. While we haven’t solved all the issues, we are well on track to identifying delays and putting in place process-improvement initiatives to address them. A Nurse-identified discharge delay tracking tool and reporting mechanism is available on the Rochester Department of Nursing’s discharge planning web page to report delays. Discharge delays have been added to the Department of Nursing’s discharge planning scorecard. Moving forward, we would like to make the reporting mechanism available to a broader staff audience across our institution, and beyond. This will enable health care systems to track system inefficiencies or hotspots for mitigating delays. We also hope to identify specific interventions to lessen systemic and sporadic delays, thereby improving both the patient and staff hospital discharge experience.